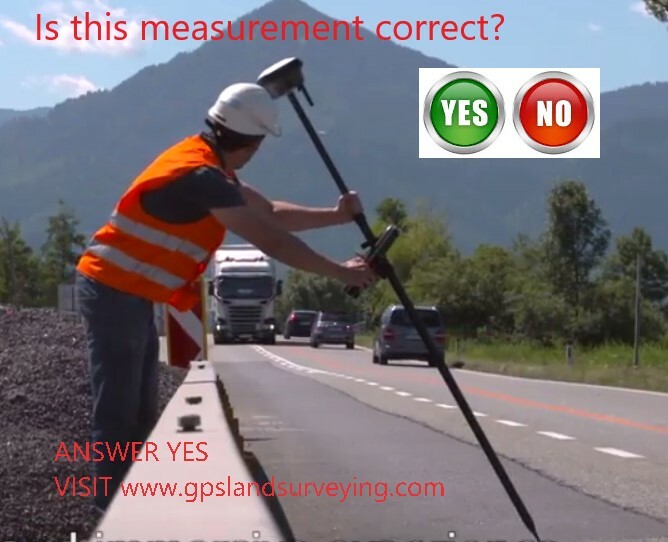 Is this Land Surveyor doing right? In common sense no one will accept the surveyed data in above manner. But time has changed. 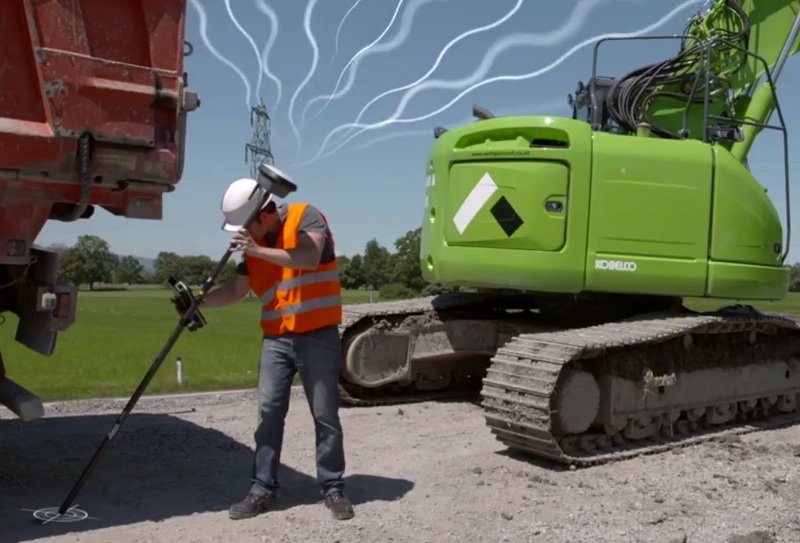 Nowadays you can survey in any angle without holding the pole vertically. IT’S ALL ABOUT SURVEYING. UPDATING SOON!